Experience. 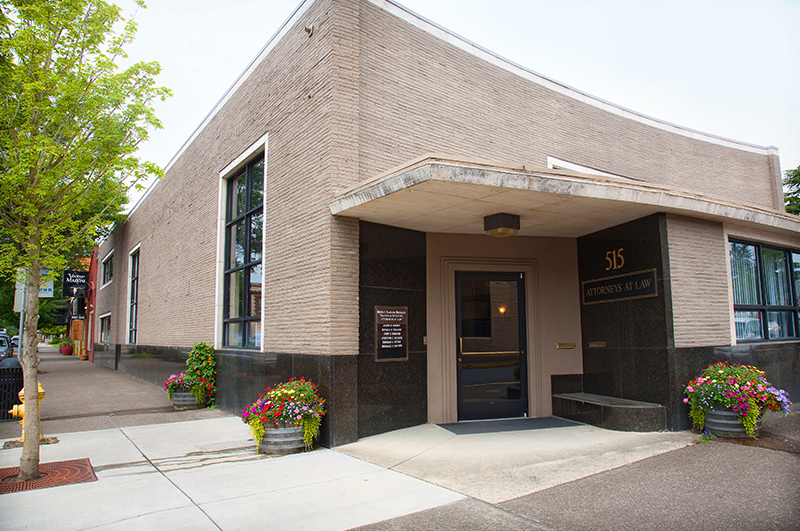 As one of the oldest law firms in Yamhill County, we offer over 60 years of combined legal experience. Expertise. 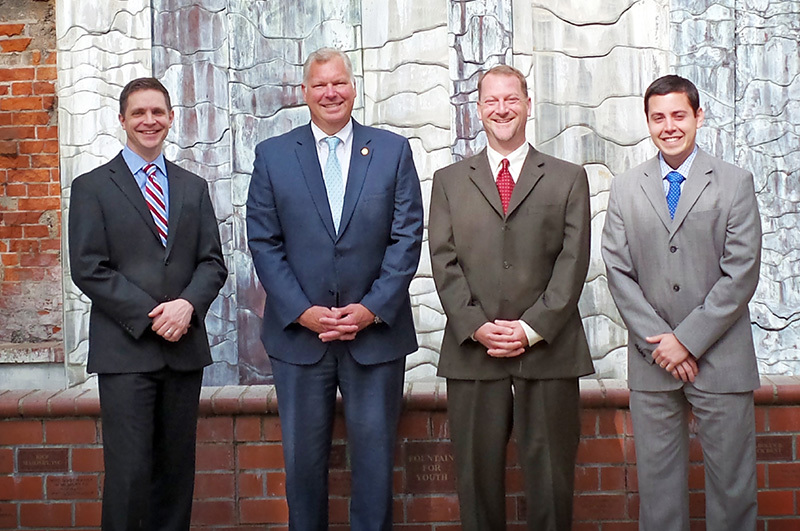 Half of the attorneys in our firm have previously served as municipal or circuit pro-tem judges. Integrity. 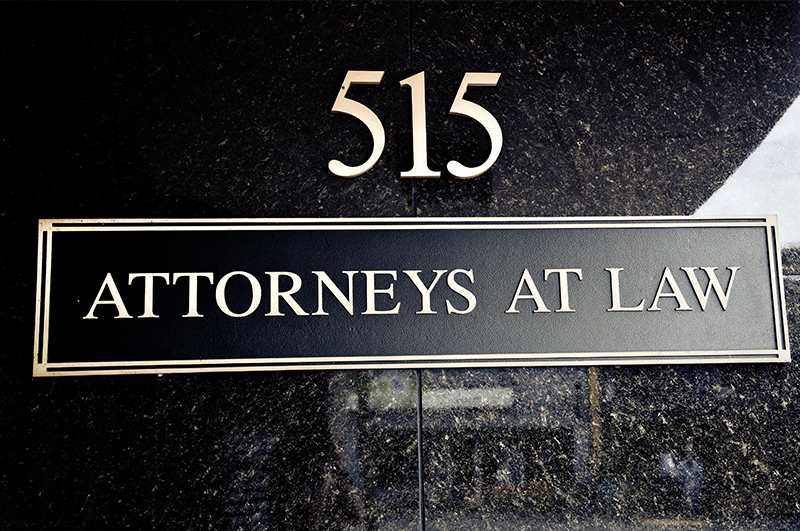 Our lawyers bring wisdom, honesty, and real-life perspective to help you solve your case. Regardless of your situation, you can trust Brown, Tarlow, Bridges, & Palmer to provide knowledgeable and experienced representation throughout the entire legal process. The law firm of Brown, Tarlow, Bridges & Palmer represents clients in municipal, state and federal courts throughout the state of Oregon. Please call our office to schedule an appointment with an attorney who practices in the area of law in which you need assistance.